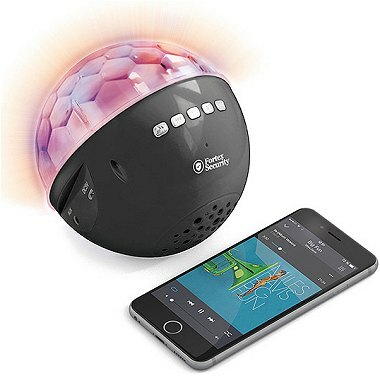 Enjoy unique audio and visual experiences thanks to the numbers of led lights responding to sound, amplified by a magnifying globe. 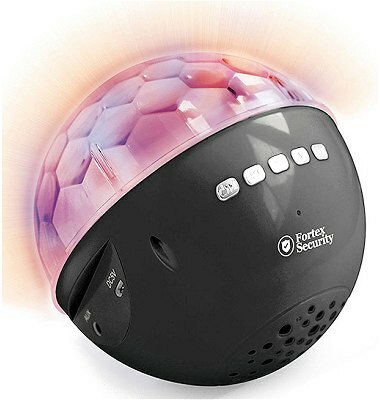 Bring instantly a disco and club atmosphere wherever you are. Main functions: Playing audio files with a wireless connection (Bluetooth technology), background led lights, answering/ending/rejecting a call or dial up the last phone number, Radio function, integrated reader for Micro SD Card and USB and MP3.